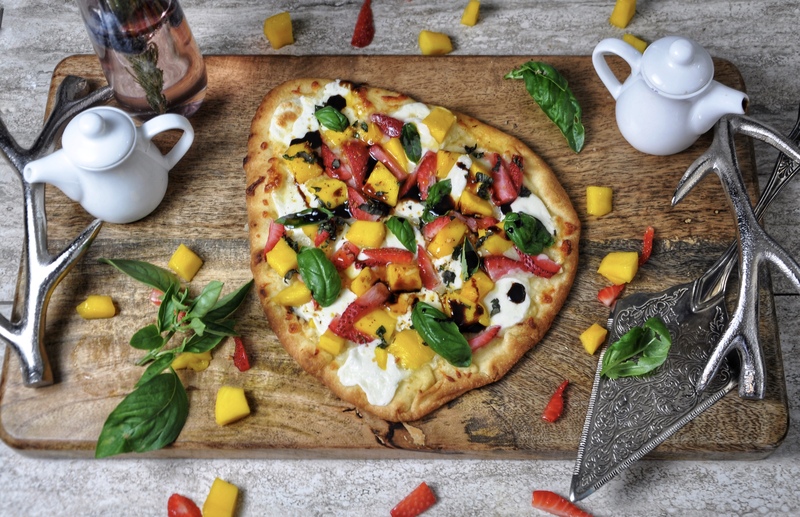 Mango Strawberry Naan Pizza – delicately crispy exterior, soft chewy insides, glamorously golden brown, and zero percent greasy. This mango strawberry pizza with fresh mozzarella and parmesan cheese is the most gorgeous, juicy FRUIT PIZZA ever!! A rather simpler drink that boosts layers of flavors built from coconut, blueberries, raspberries, grapes, apples, tangerines, and passion fruit for that extra kick! 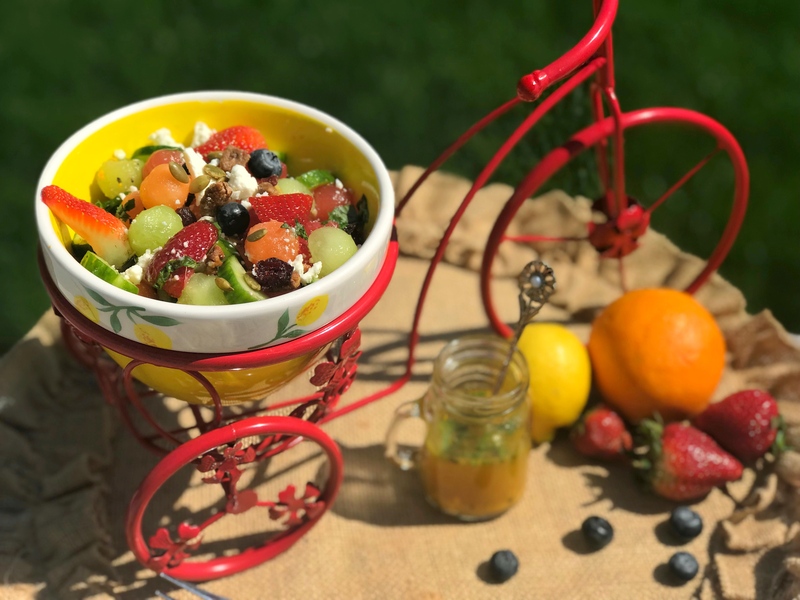 It speaks volumes about those summer memories at the beach because the unity of the fruit reminds me of an island breeze! 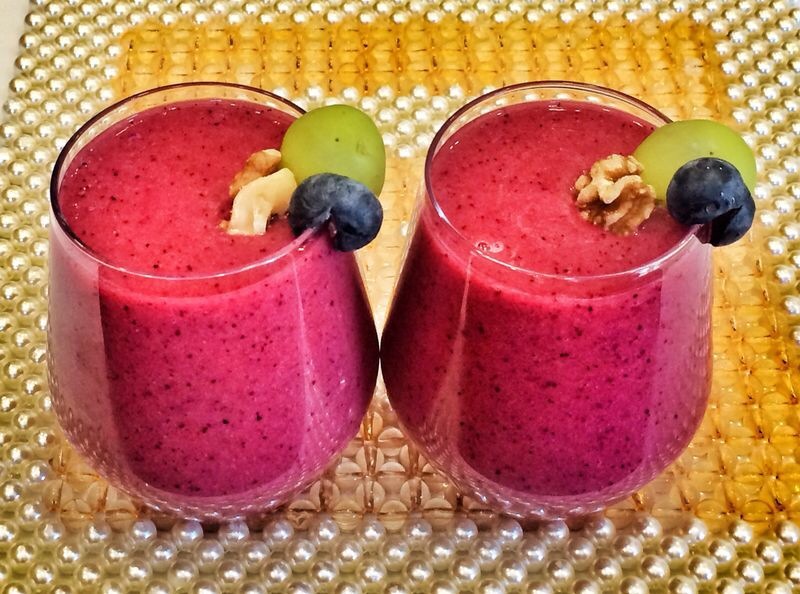 Light and airy with a springy touch, this smoothie makes the perfect afternoon refreshment!